Each year, we crown as Rising Stars a handful of innovative companies from across the entire customer support industry, rewarding them not so much for their dominance in any one category but for their breakout moves and products. 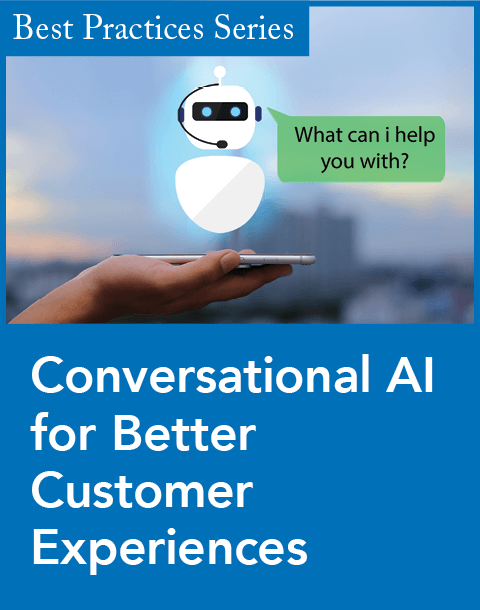 With this year’s six honorees, we see advances like intelligent bots working hand in hand with agents, conversational AI for next-generation self-service, and a contact center platform that allows its users to customize virtually everything. 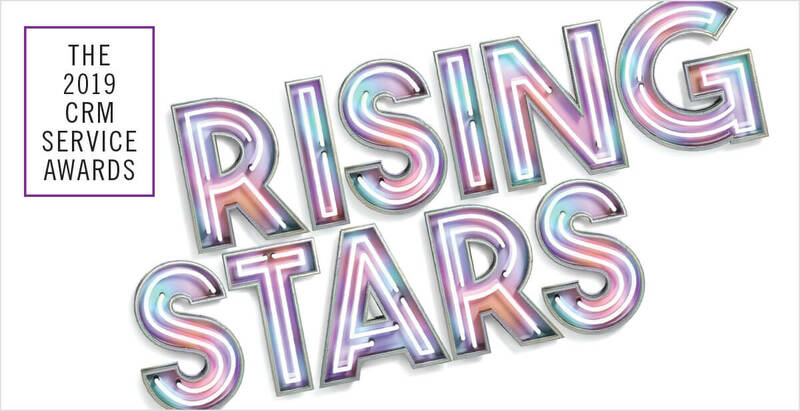 Each one of this year’s Rising Stars has succeeded in raising the bar in customer service and support, establishing itself as either a promising up-and-comer or a seasoned veteran with a knack for innovation. For their exemplary efforts, we recognize them here. Roughly two years ago, Avaya filed for bankruptcy protection, and its future was very much in question. The company, which is based in Santa Clara, Calif., emerged from Chapter 11 in December 2017. Now a publicly traded company with a significantly stronger balance sheet, Avaya has been investing heavily in the growing contact center and unified communications markets. Read more about its market expansion here. For the past 20 years, RingCentral has carved out quite a niche for itself in the cloud communications and collaboration spaces, but the Belmont, Calif.-based company has recently begun to make a lot of noise in the contact center space with a number of key product launches, partnerships, and acquisitions. RingCentral’s rampage into the contact center space began a year ago with the launch of its Collaborative Contact Center solution, which aims to transform the way organizations manage customer engagement. Read more about this and other new solutions. SAP is certainly no stranger to the CRM world, but the German company’s stake in the contact center space had been relatively small until recently. 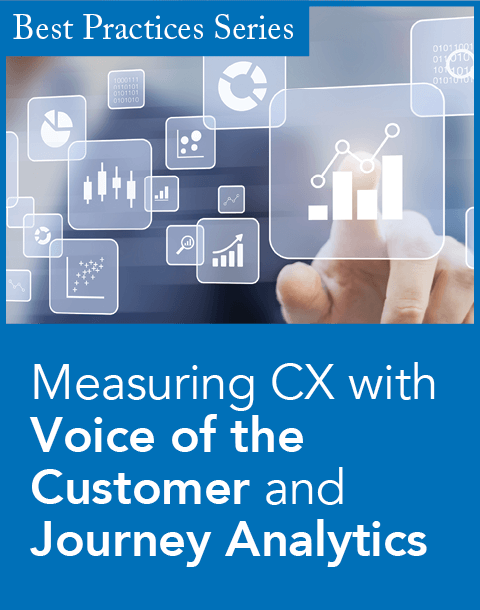 This year, the company spent a lot of time and effort rethinking CRM, culminating in the introduction last June of C/4HANA, a suite of customer experience applications. While the company upgraded its SAP Sales Cloud with technology it gained during its acquisition of CallidusCloud a year ago, its SAP Service Cloud received a lion’s share of the attention. Read on to see how SAP set out to put service at the center of the customer experience. About a year ago, Twilio first introduced Flex, a fully programmable, cloud-based, omnichannel contact center platform that lets companies customize almost everything, but it didn’t officially roll it out until October. The market was quick to hail the solution as groundbreaking. Twilio Flex’s signature characteristic is its ability for users to customize their entire contact center experience, from the user interface to communication channels, agent routing, and reporting. Read more about its customization prowess here. Founded in 2001 as a provider of residential telecommunications services based on Voice over Internet Protocol (VoIP), Vonage today is a legitimate player in the contact center market, thanks in large part to its September acquisition of NewVoiceMedia for $350 million. In that deal, Vonage, based in Holmdel, N.J., picked up a solid cloud contact center-as-a-service (CCaaS) provider. But Vonage was on a path to contact center prominence well before the acquisition. Read more here. While its focus has mostly been on visual IVR technology designed to relieve the cognitive burden on customers, Zappix has expanded its focus toward automated solutions that also relieve pressures on contact centers. The company, which is based in Burlington, Mass., launched Service Interruption Management in February to lighten the load on utility providers’ call centers during service interruptions. It uses visual IVR to provide customers with simple digital self-service solutions that do not require agent input. 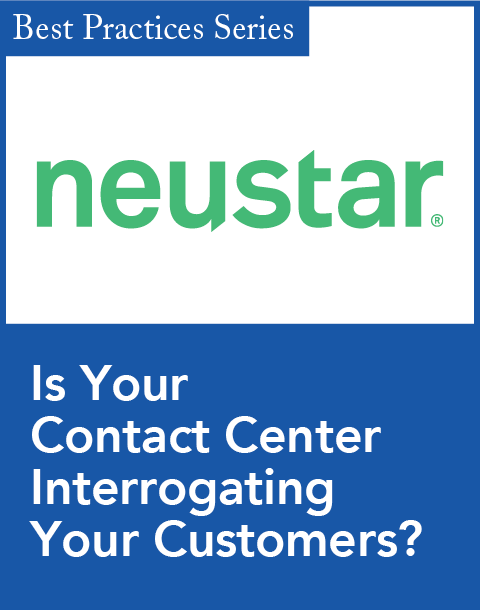 Read on to see how Zappix aims to relieve contact center stress.